Fall at Disneyland – everything you need to know about off-season travel to the Happiest Place on Earth! 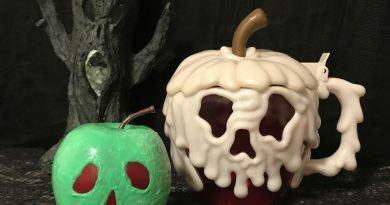 Team Mousetalgia discuss the attraction overlays, pumpkins, parties, sweets and decorations that make Fall and Halloween great times to travel to the park. Whether it’s the lighter crowds or the Halloween atmosphere, there’s something for everyone this time of year. Also, Art Linkletter on Disneyland – is it for children or adults? And hey – it’s not Dave’s unbirthday!